Join us for our last meeting of 2018 on December 6th! For more than a century, Michigan Consolidated Gas occupied an industrial property on the Huron River north of downtown Ann Arbor. 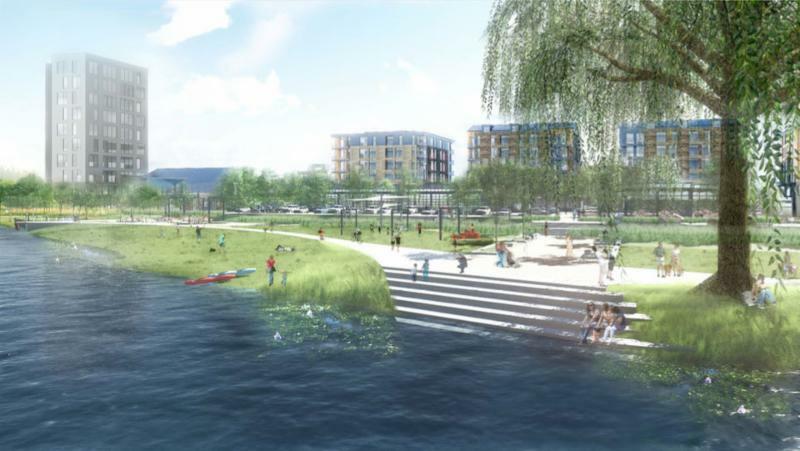 Now, DTE Energy and the Roxbury Group will revive the now vacant site into one of Ann Arbor’s most important development projects in recent years. The $75 million Broadway Park Project will draw on the historic heritage of the site and provide public access to this waterfront area. The plan calls for mixed use construction, green infrastructure and open space. David Di Rita, founder and principal of the Roxbury Group will bring us up to date on plans for the project. Now that Michigan’s Proposal 1 has been approved by the voters, marijuana will be legal for recreational use in our state. What does this mean for Michigan employers? 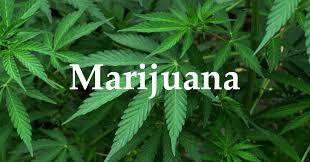 What have other states experienced following their marijuana legalization? Also, in September the Michigan legislature passed a law that requires employers to provide their employees with paid sick leave. Don Scharg, a member of Bodman’s Workplace Law Group, will discuss both of these important issues with us. David Di Rita is a founder and principal of the Roxbury Group. He has over 30 years of corporate, legal and transactional experience. David is actively involved in the firm’s real estate development and advisory work, typically involving challenging and complex projects, utilizing public and private financing. 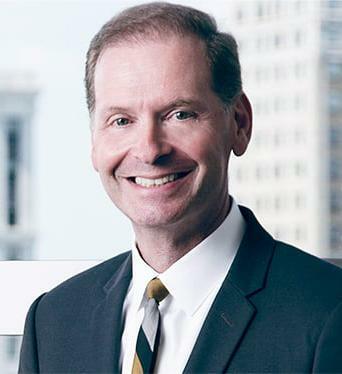 Prior to the Roxbury Group, David was a corporate and transaction attorney and real estate executive including senior positions at Tower Automotive, Visteon Corporation and Johnson Controls, as well as associate and of-counsel positions at both Dickinson Wright and Foley & Lardner. He holds a Bachelor of Business Administration and Juris Doctor from the University of Michigan. David serves on the Board of Directors for the downtown Detroit Business Improvement Zone and is the President of the Detroit Entertainment District Association. Don Scharg is a member of Bodman‘s Workplace Law Practice Group. He has more than 30 years of experience in the areas of labor law, construction labor law, employment discrimination and employee relations. He has represented employers in collective bargaining, contract arbitrations, 312 arbitrations, wrongful discharge, and discrimination claims. Mr. Scharg has served as a member of the Governor’s Coalition on Workplace Drug Abuse and has conducted many seminars for management on wrongful discharge, employment discrimination, sexual harassment, handicap discrimination, workplace misconduct, employee relations, remaining union-free, contract negotiations, family leave, and substance abuse testing. Mr. Scharg also contributes articles to professional and business publications regarding employment law issues.